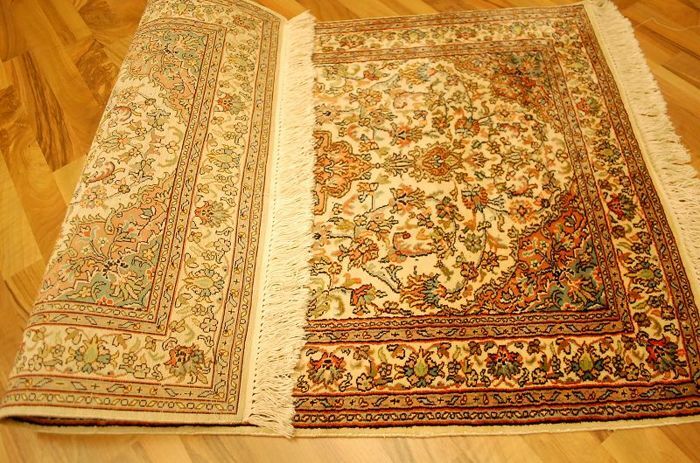 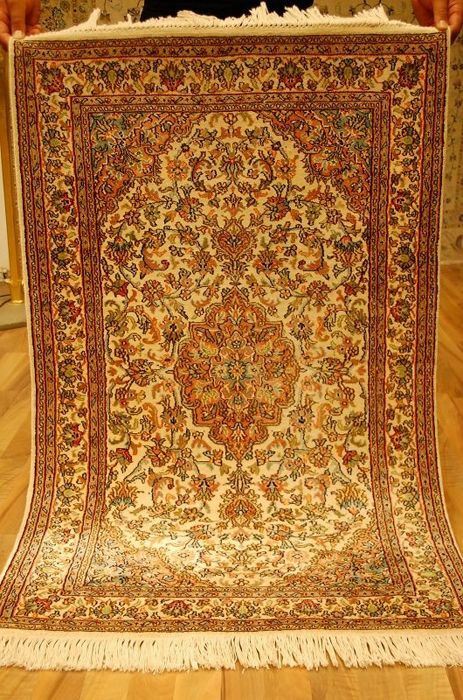 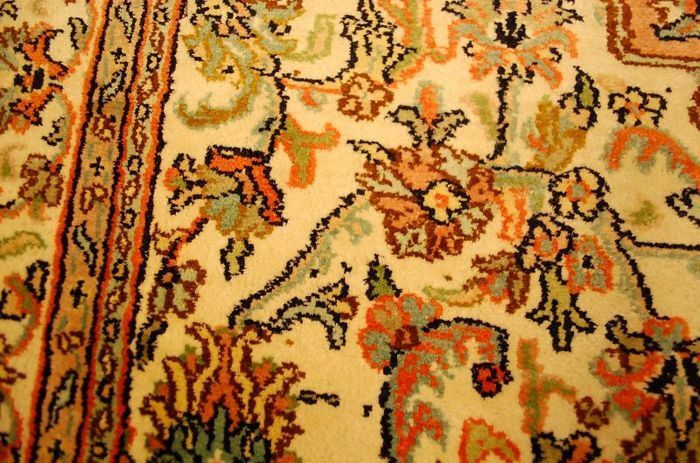 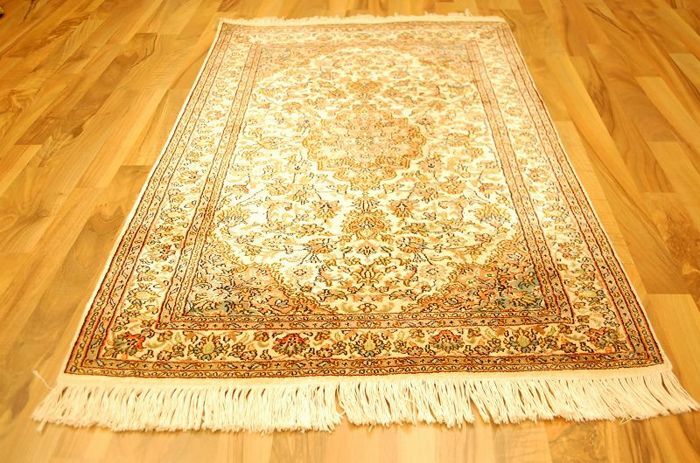 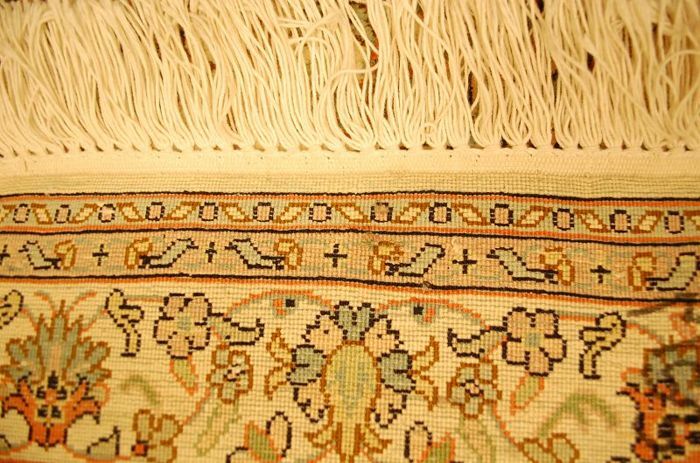 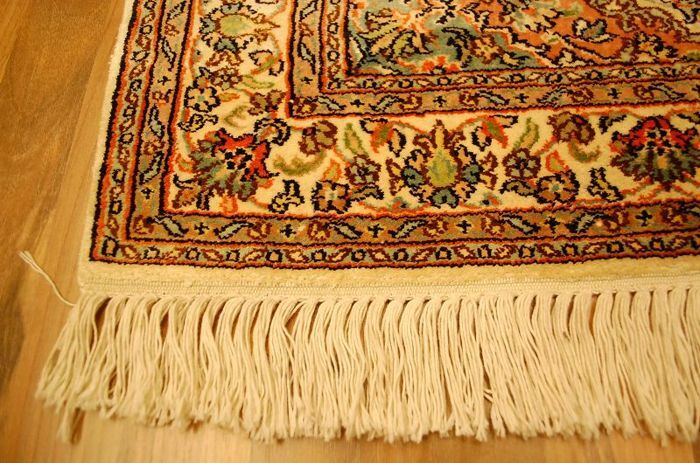 The carpet looks beautiful and is in very good condition as can be seen on the pictures. 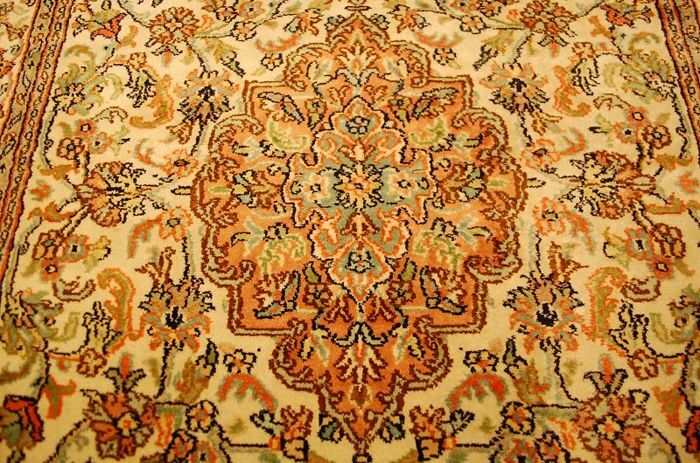 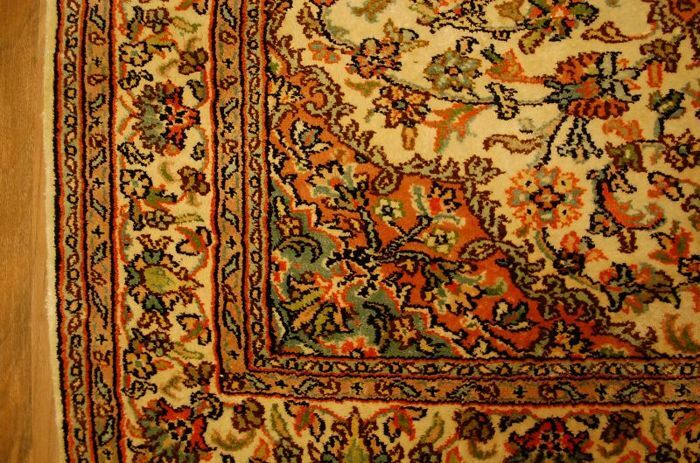 Beautiful carpet, Kashmir, exceptional quality. 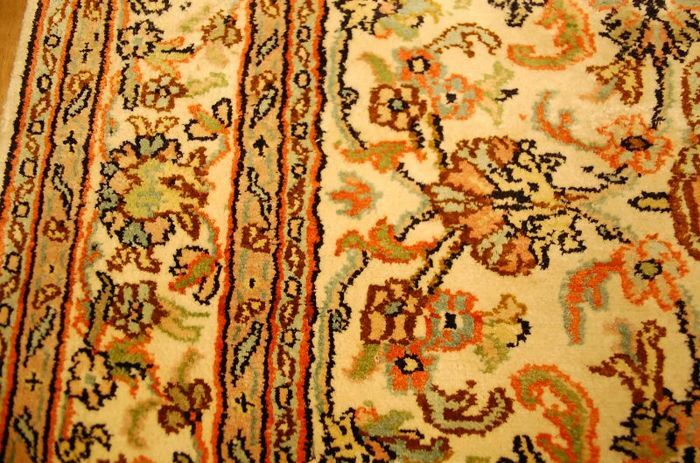 ottimo tappeto, esattamente come atteso. Grazie!